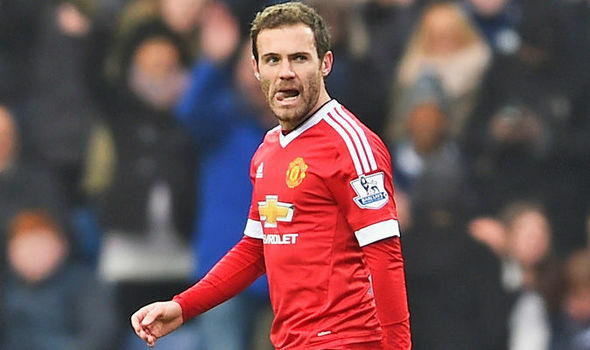 Juan Mata has heaped praise on Paul Pogba, describing him as a complete midfielder. Pogba’s performance vs Fulham saw him draw plenty of positive comments as his incredible form under Ole Gunnar Solskjaer continues. The midfielder is putting in numbers that are expected more so from a winger or an attacker but are more importantly the best of his career. Although Ole has given Pogba the complete freedom of the pitch, he’s also been putting tremendous shifts defensively when needed. The former Juventus man has been happier to track back and keep an eye on runners than before though he’s mostly been protected by the tireless duo Ander Herrera and Nemanja Matic. This midfield trio have been the spine that Solskjaer has built his success upon as he’s hardly rotated that part of the pitch. They will all need to be at their best against PSG in the upcoming Champions League clash if United are to have any hopes of advancing in the competition. 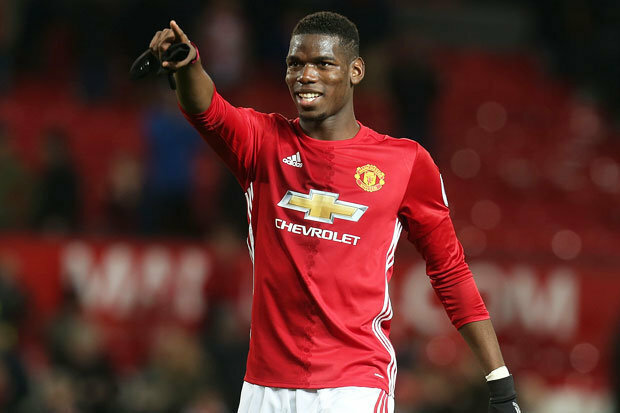 Perhaps most importantly however, Paul will have to put in similar shifts to before and once again prove how he can perform on the big occasion. Meanwhile, Former Manchester United star Rio Ferdinand has backed caretaker manager Ole Gunnar Solskjaer after the latest win vs Fulham. The Norwegian has had a fine star to his career at Old Trafford as he’s yet to be beaten and has only drawn to Burnley. United face their toughest fixtures of the season with the upcoming clashes against PSG, Liverpool and Chelsea and many fans believe this will define Solskjaer’s reign. Ferdinand appears to suggest that the former Molde man has already proven himself and that if he secures a top four spot for the club then he should be given the job permanently. Ole’s matches so far have been fairly easy on paper but he has also defeated the likes of Tottenham and Arsenal as well. Many supporters are in agreement that if Solskjaer leads the Red Devils to a top four spot and experiences a good cup run whether it’s in the Champions League or the FA Cup then it should be enough evidence that he should be the man in charge. Cup competitions are always tricky since anything can happen and it is occasionally reliant on the luck of the draw. Either way, the board seem happy to take their time in making their decision which can only be a good thing.